Digital world owns different e-commerce website. Enterprise and small scale businesses compete online. They are equally concerned to get good rank and maintain security. With so many e-commerce platforms, they find it easy to setup a e-commerce website. But, keeping it secure does not seem that simple. They have to fight against fraud, hackers, and copycats. Hackers in the web world have multiple faces. They poach data, attack privacy of e-commerce store and steal credit or debit card information. Being a business owner, are you afraid of these security threats? Wait! Getting panicked will not bring solution. Choosing right security measures will definitely work. In this post, we are going to share the best tactics to protect your website from cyber criminals. Yes, it simply starts with the development process. Sometimes, you invest a big amount and selection of a wrong platform leads you to big losses. It is true that this is the business of risks. But, with careful choice, you can own a faster e-commerce site with fewer risks. If you pick and customize e-commerce website development solutions according to your specific needs, then you will own a website by saving money, human resources and time. Adding to this, you will enjoy a good business base with good security practices. HTTPS is the safe version of HTTP. It is a protocol that users apply while browsing your site. Some e-commerce store owners use HTTPS to protect the payment pages. But, what if they move their entire website to HTTPS to fight against security hacks. 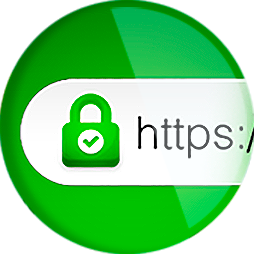 HTTPS secures a great place in Google ranking measures. Google prefers HTTPS websites over HTTP and calculate position results on its basis. So, HTTPS websites have better opportunity to own good ranking. Good ranking leads to more visitors. HTTPS builds a link between your web server and browser that is impenetrable. Thus, it ensures that any data or traffic cannot be intercepted by hackers. You require an SSL certificate and install it by applying some minor changes to your website. Hire a talented developer for this purpose and attain unbreakable security. It is crucial to track and monitor visitors activities on your website. Being a business owner, you must assess behavior of users to ensure website’s safety. This simple tactics will enable you to identify hackers and frauds. Initial identification will allow you to recognize brute force attacks such as SQL or XSS injection. It is not enough to have a website that is up and running good. For sure, you cannot guarantee it is safe. Here comes the software updating into scene. An experienced developer knows which new features are good to add in your website. E-commerce websites built with Prestashop, Magento, or WooCommerce announce regular updates. With a good developer, it becomes easy to update the website frequently that too with major releases. Customers order products and you promise a delivery to them. You should use tracking number for each order that you will ship to the customer. It is thoughtful to apply tracking number or code on each package. This will combat identity theft and fraud. It is a beneficial practice to know to whom and where the package you will send. It amplifies the trust of your e-commerce store among customers. Package tracking enables you to identify your customers and confirm their shipping and billing address. Penetration testing: Hire ethical hackers or cybersecurity experts to recognize code vulnerabilities. Conduct scanning: Conduct link testing to recognize hackers and identity frauds. Keep a regular check whether hackers have not included virus in graphics, advertisement, or other data from third parties. Security applications: Choose the best web scanning tools to combat vulnerabilities. It might include Cross-site Scripting (XSS) which checks threats into leftover code and debug code. Doing this, you can protect data which is at risk. We shared you the benefit of SSL protection. In addition, you need to make it PCI compliant. Any business owner who deals in credit/debit cards whether online or offline, he should be compliant with PCI Security Standards Council. It enables them to meet specific regulations to keep the customers’ payment data secure. Without this regulation, merchants might face heavy penalties. If you keep the debit or credit card information of users on server, it is a real risk. This practice invite hackers to steal such confidential information of the users. As per PCI standards, you cannot store confidential data. Complete charge backs process with minimal data and comply with PCI regulations. Other than this, secure online transactions by verifying CVV2 codes and addresses. Backup is something that enables you to retain the copies of your data. These copies are useful in case any issue occurs over the main server of e-commerce application. It is good for data replication (redundancy). Adding to this, you can retain an offline backup to have a copy of your entire data of the local servers of office. Managing e-commerce backup turns out to be as easy as uploading data to other hosting provider. Further, it minimizes downtime for your business and users. A website does not own a complete control over the passwords a user opts for. Hackers knows the trick to crack simple passwords using social engineering techniques. To fight this problem, you should apply stricter validation rules for sign up forms. With tough rules, your users will select passwords that are tough to break. The best idea is to ask them use a combination of numbers, lower case, upper case, letters and special characters. 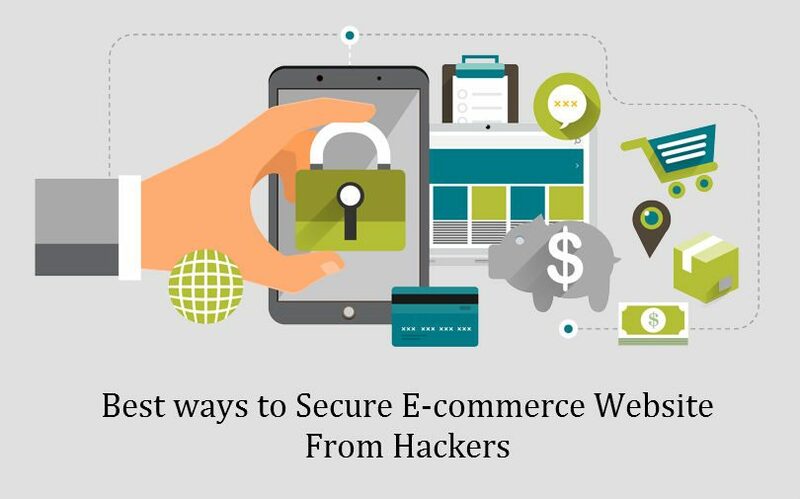 We explored several ways to keep an eCommerce store secure from frauds and hacks. With each point, it became clear that this is a process which includes multiple steps. And, each steps is linked with another. 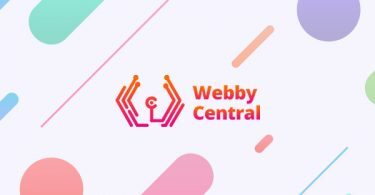 If you want to own a secure e-commerce website, then call Webby Central experts to serve your queries. You can share your thoughts in the comment section below. Extremely useful info specially the closing part 🙂 I deal with such information a lot.